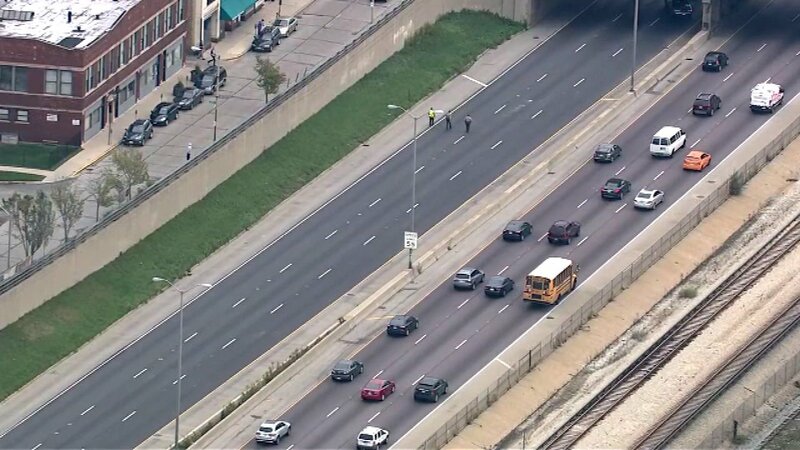 OAK PARK, Ill. (WLS) -- Illinois State Police officials investigated a shooting on I-290 westbound at Harlem Avenue, at approximately 11:50 a.m., on Friday. Troopers responded to the reports of shots being fired at I-290 westbound at Harlem Avenue. There is one reported victim in the shooting, who has been taken to a hospital. The victim's condition is unknown at this time. All westbound lanes of I-290 at Harlem were closed for the investigation. They reopened around 1:30 p.m. The incident remains under investigation and additional updates will be released as they become available. Anyone who witnessed the shooting or has any knowledge of the shooting is asked to contact the ISP at 847-294-4400.